It's been two years since Jasper last saw Royce, his abusive ex. When he literally runs into him, everything seems to spiral out of control for Jasper as memories he'd suppressed come back to haunt him, making him question everything again. Even Edward. Vampires aren't just myth, they're the enemy. Bella Swan is a hardened killer living in a warzone in Forks, Washington. Vampires have taken control away from the humans and she's willing to do anything to get them out of the country (or kill them, that always works). She was always taught to never trust a vampire, but when the resistance is compromised, and the solution falls into the hands of a vampire, is she willing to turn her back on everything she believed in? Part of So You Think You Can Write? (www.sytycw.com) "Undiscovered Gems" vol. 6! Recommended on Center Of His Universe (http://centerofhisuniverse.blogspot.com) as The Fic You Need To Be Reading! Nominated at The Faithful Shipper Awards! Nominated for Best Unknown Author at The Silent Tear Awards! Nominated at the Indie Twific Awards for Best AU and Best Action or Drama! Nominated at The Howling Wolf Awards for Best Underling! Many, many thanks to MistressElektra for yet another amazing banner! 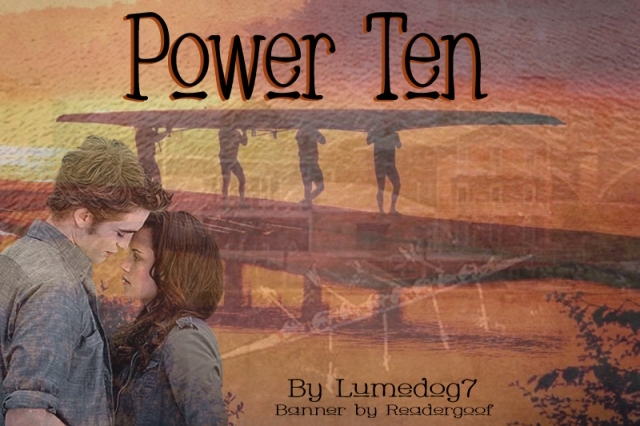 Thank you to the fabulous Readergoof for the banner! Edward Cullen is the Stroke of the Brown University Crew Team, along with his friends Rosalie and Alice, and roommates Jasper and Emmett. Isabella Swan is his new, shy, and clumsy sophomore coxswain. Can these two learn to get along for Edward's most important season, or will he toss her out of the boat before they reach the finish line? Things are gonna to get hot between the cocky stroke and his new cox! She has been hearing his voice in her head for the past two years. And for the past two years, she has been banished from her home. Now, she has a chance to not only meet the man who has been in her head, but a chance for her to go back to her family. But in a hostile, unforgiving world of predators and prey, not everything is as it seems; and her only ally may be the biggest threat of all. "The liberties he assumes with my body should enrage me, anger me beyond my own sanity. But it's just not that simple." Encounters born of need. Consequences neither saw coming. Guard your hearts. Not the ExB you're used to. It was supposed to be a one-night stand but Edward just couldn't let Bella go. Bella only wanted him for his body, nothing more. Because lust could never turn into love, right? 1840. Edward Cullen has been living in Jamaica for years, managing his family’s estate. Sudden news of his father’s ailing health prompt his journey back to England. Can he still call Cullen Manor home? A long road home in more ways than one. Chloe Conrad finds out the hard way that she can phase and sets off to find other shape-shifters. Can cats and dogs get along? Disclaimer: All things Twilight are the sole creation and property of the literary goddess known as Stephenie Meyer. This small offering to my fellow fans and dreamers is but one of the myriad small wagons hitched to the tail of her blazing star. 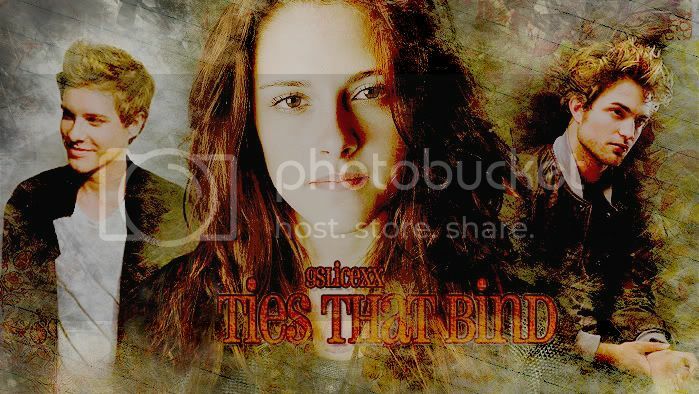 Runner up Winner of the Twi-SlashUnveiled Contest. Edward is in the final stages of seminary. At the direction of his mentor Fr. Carlisle, he takes his final vacation before he is ordained. He hasn't been close to his family since his sister Alice died in high, so he decides to visit his best friend Bella. 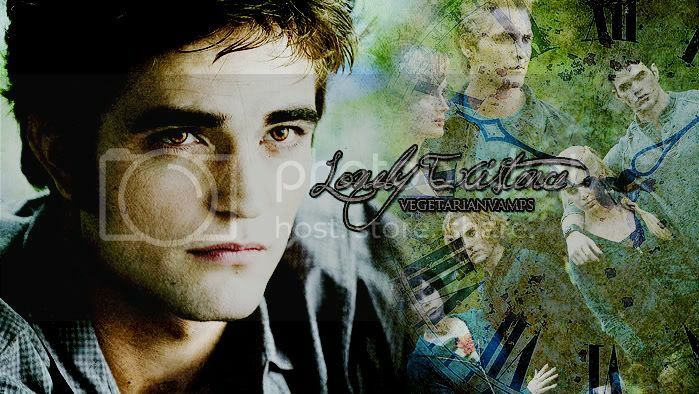 Edward meets Jasper, a professional surfer and brother of Bella's roomate Rose. Things get interesting when Jasper teaches Edward how to surf. Edward's family always said his life before Bella was horrible. 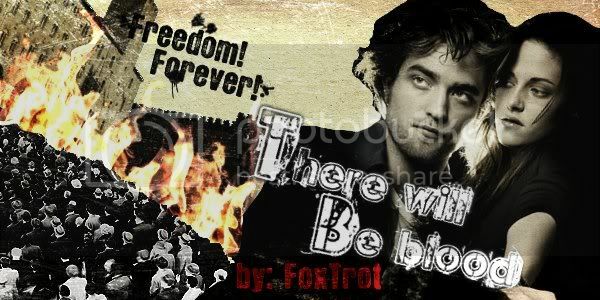 Edward never thought of it as a life, he just existed. Being alone is difficult, but being lonely is the biggest fear in every person's life. Bella and Edward have been friends with benefits for three solid years now. Things between them are strictly on a no strings attached basis as neither of them go for serious relationships. 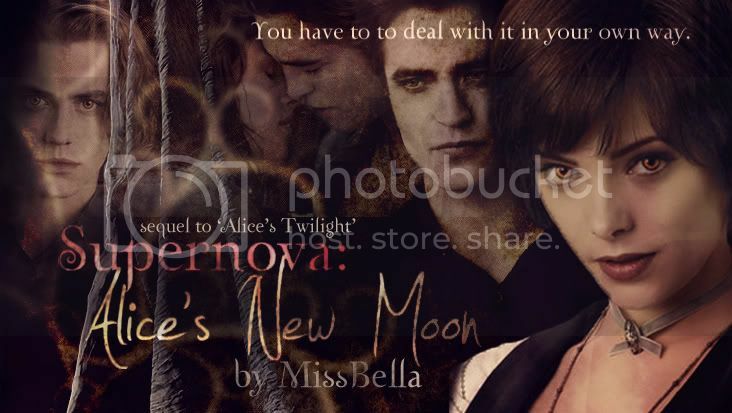 But then Edward's brother walks through the front door and unknowingly changes Bella's beliefs. Alessa Whitaker is a bartender at one of the hottest bars in New York. She's 25, single, and wouldn't have it any other way. The only man she needs in her life is her cat Jake, and maybe Emmett, her hot fling about 5 nights a week. Why be in a relationship when you can have all the benefits without the drama? Relationships are a waste of time, you only get hurt anyway. She's kept this motto for over 6 years and is still going strong. After being burned in the past, she doesn't take any chances. Her heart is under lock and key and buried 10 feet in the ground. No one can get through. Maybe one person can, her co-worker Jasper, but that's where things get complicated. Why? 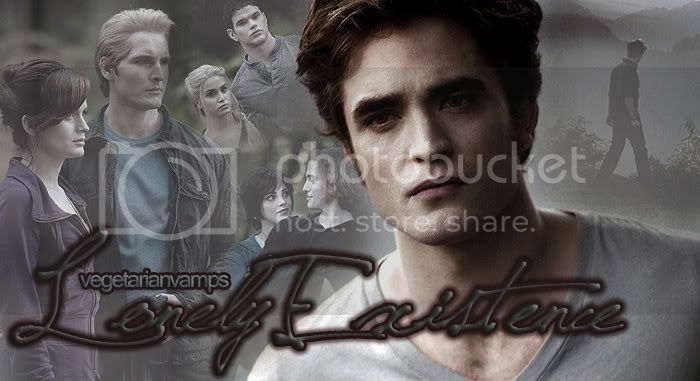 He's the brother of Emmett's fiance, Rosalie. What a twisted little world Alessa has found herself in. AU all human. Lots of lemons and swearing. You have been warned. Thank you to Frozen Soldier for the awesome banner! Bella comes to Forks as the overweight, excessively pale, book worm. No guy wants anything to do with her. Edward Cullen is the popular, smart, athletic, honor student who all the girls swoon over, despite the fact that he's never expressed interest in any of them. What if Bella really had a reason to have self-esteem issues? What if Edward had a secret that no one else knew? Oh," Jacob hesitates. "I just figured the way he acted around you the other night and how you were going to his party that maybe you guys were..." He trails off. "Well, no." I clarify. "We are only biology partners." "OH! I get," he nearly shouts. "Like benefriends." "WHAT?!" I yell, "NO!" I pull the phone away from my ear and press the TALK button to end the call. "No Jacob! That is NOT what is going on between Edward and I, AT ALL, you perv!"